Whatever your moving needs may be, Alexander & Sons offers customized services to provide you with convenient options for your relocation. If you are considering a packing service before move day, our professional packers will save you time and make your move easier during transport. Our secure storage services provide a safe environment for your valuables. Our facilities are climate controlled and secured around the clock to ensure the highest level of protection for your effects. 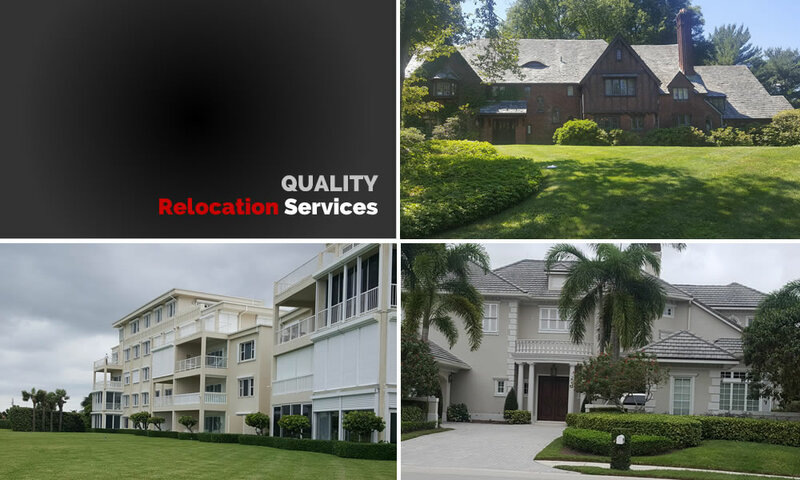 Your international relocation with Alexander & Sons Moving will be a full service process. 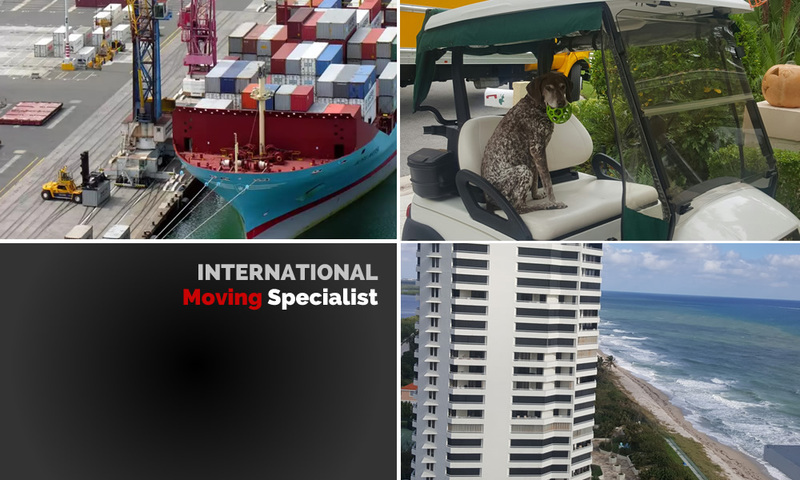 We will pack and load your container for transport, as well as coordinate all of your export and custom clearance documentation with TSA that is needed to ensure a smooth overseas relocation. We have over 40 years experience in special handling. Our professional and quality driven team will handle your items with care. 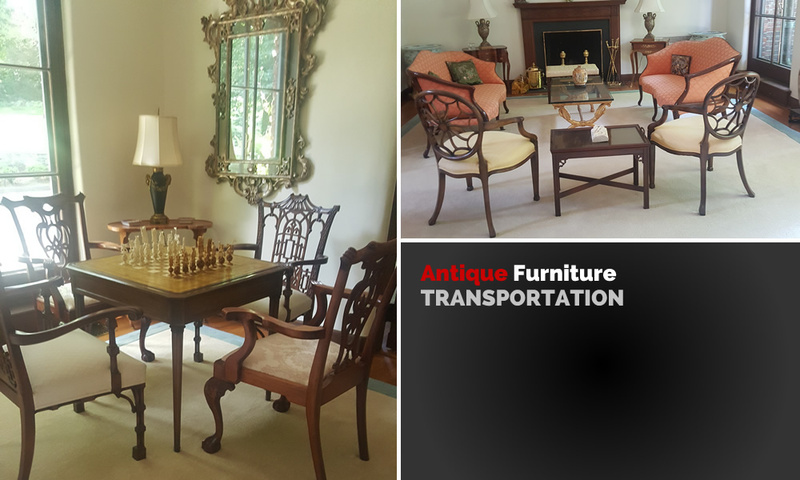 We assist many antique shops and Auction Houses serving the CT and NYC area. We provide a personal touch while protecting your assets. We are always reachable via Email and Phone. Each move is customized to suit our customers needs. We have a trusted reputation with a broad range of clients. The best parts of working Jonathan Alexander & Sons were their great communication and their speed. I requested a quote on Yelp after seeing a handful of positive reviews here (and no negative ones). I had a tight deadline, as the warehouse holding my goods was about to close. 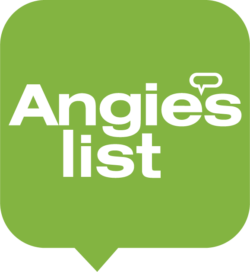 I had already asked for estimates from two nearby storage companies, only to find either negative or mixed reviews for them on Yelp and elsewhere on the web, so I was concerned about finding a reputable company. I had a move with this company last month. The guys are all polite and great to work with. We moved locally in Westport, CT. I would absolutely use them again. Call Kecia..they do a nice job. My family has been using Alexander & Sons Moving for 3 generations. First my mother, myself, and my daughter recently. It is always a pleasure calling them for different things. We have used them for clean outs, moving services, and they have even added closet organizing services over the years! Impressive! They not only have a wonderful team of polite and gracious movers but they also have a great group of ladies that do the organizing. No matter where I live in the US, I will only allow Alexander & Sons to touch my items! We just completed a move with this company, and I am incredibly happy with the impeccable level of service and efficiency. Every step of the process (from the initial walkthrough to the final drop off) is treated with care and client centric focus. The movers were very kind to my kids, which meant a lot to me. As we all know, moving is a stressful process, but the team at Jonathan Alexander really allowed my wife and I to feel relaxed, and above all, focus on our children. I have used Alexander's Sons services 4+ times in the past few years, beginning in '10. They have moved my entire apartment contents to and from CT/NY to Florida multiple times. They are the only firm that I would trust with my personal possessions. We are very grateful to Jonathan Alexander & Sons Moving for providing the best moving experience we have ever had. From Johnny and his crew of experienced movers to Kecia who handles the administration, this is a professional group that knows how to get the job done - and once you hire them they are committed to doing it right. The crew masterfully coordinated the sequence, insulation, and loading of valued goods. It was obvious that they respected each other as each worked fully as hard as the next. There was never any wasted time or movements. Their work reflects well on the company as a whole.